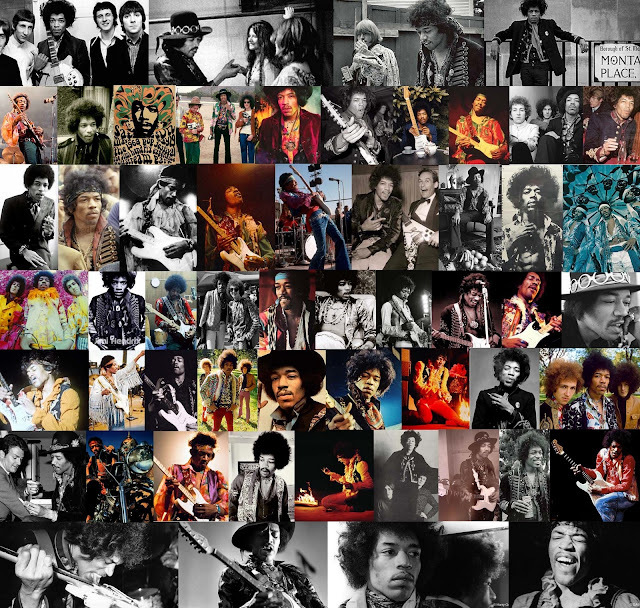 It's a wee bit of a collage overload, but ya can't get sick of Jimi! I again curse my way-too-late birth because I feel like we would have made really beautiful babies. And I mean that seriously. mmm I totally agree. What a beautiful man. It makes it even better that he was so exquisitely dresses and made beautiful music.